I watched The Disappointments Room last night it did make me keep guessing if the house is haunted or if it is all in Dana's mind. I was entertained in most parts of this movie but I found the ending not the best ending and I didn't really have any questions answered. Yes, this movie is a horror mystery but it really would have been nice to have those questions answered. 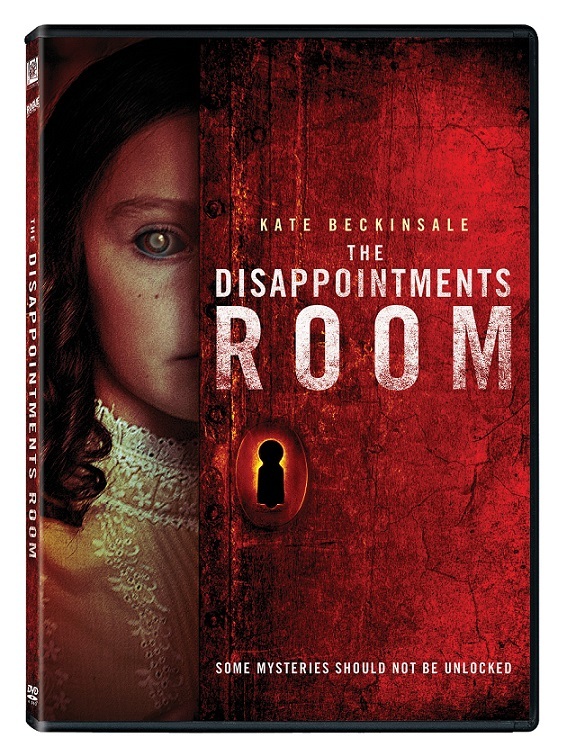 I give The Disappointments Room a 3 out of 5.